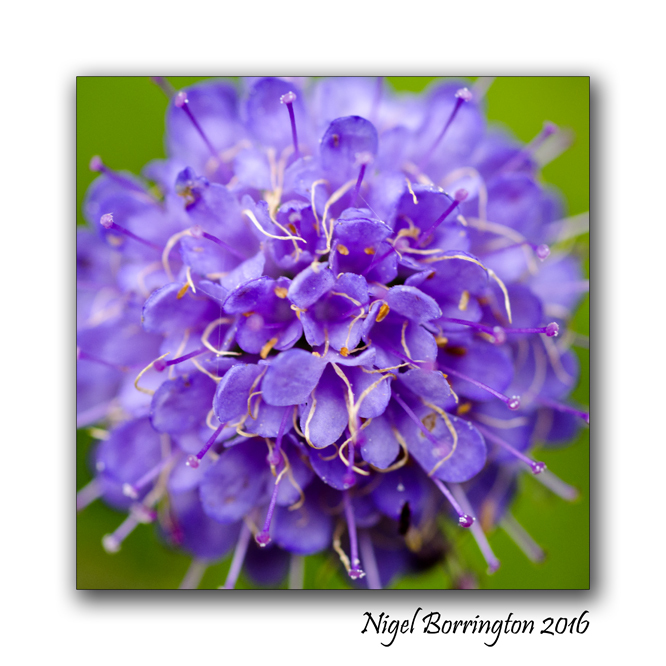 This entry was posted on September 22, 2016 by nigel borrington. 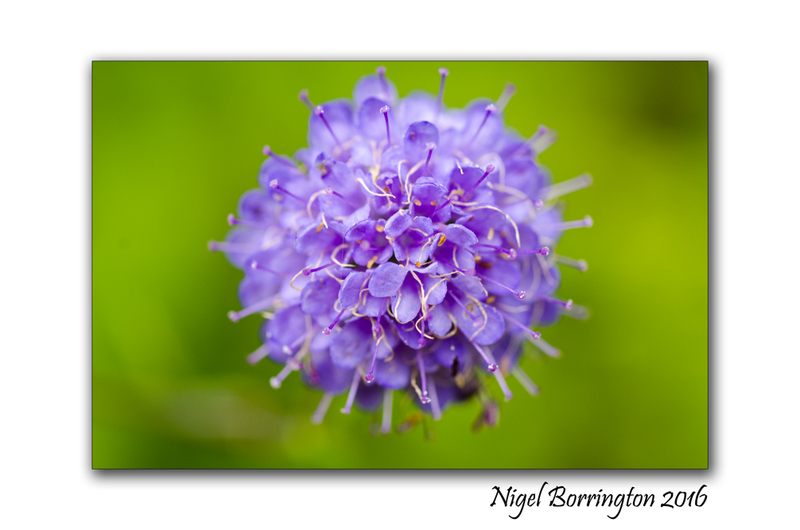 It was filed under Gallery, Nature and Wildlife, Plants and herbs and was tagged with Jasione montana, macro photography, Nature photography, Nigel Borirngton, plants, Sheep's-bit, wild flowers. 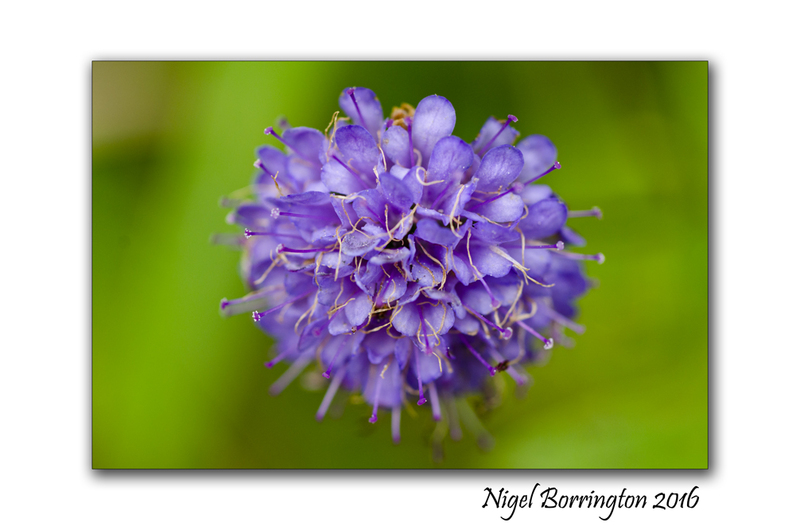 Devils bit scabious a beautiful plant on the endangered list and quite rare now. 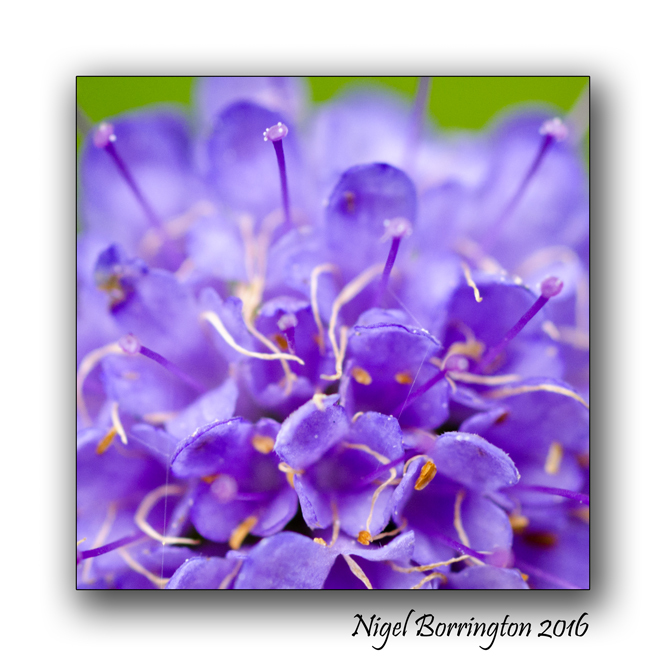 You are very lucky to have seen these Nigel.